Earlier this week, the McKell Institute, an independent, non-profit, public policy institute dedicated to developing practical policy ideas, published a report titled ‘Legalising Vaping in Australia’ which explores regulating vaping products as harm reduction tools. In line with similar studies from around the world, the report which was co-authored by renowned public health experts Dr Alex Wodak AM and Conjoint Associate Professor Colin Mendelsohn, concludes that “legalising vaping has enormous potential to improve public health, particularly for disadvantaged smokers who are disproportionately affected by smoking-related diseases”. In Australia, public health experts and liberal party MPs alike, have long been efforting to overturn the current e-cigarette ban. In Australia the devices are legal, but the use of nicotine-containing refills is not. In August 2016, several public health activists, amongst which the New Nicotine Alliance (NNA), had submitted proposals to local regulator Therapeutic Goods Administration (TGA), to remove nicotine concentrations of below 3.6% from the Poisons Standard. However, in February 2017, the TGA rejected the application and upheld the nicotine ban. 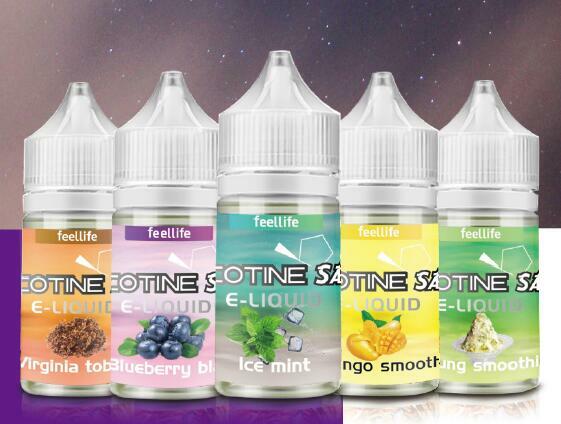 Last September, New South Wales Liberal Trent Zimmerman, who in 2018 had chaired a parliamentary inquiry appointed to look into e-cigarette use, had raised the issue of e-cig regulations once again in Parliament. In response to this Australia’s health minister Greg Hunt, had finally agreed to an independent inquiry, into the scientific evidence about the devices.